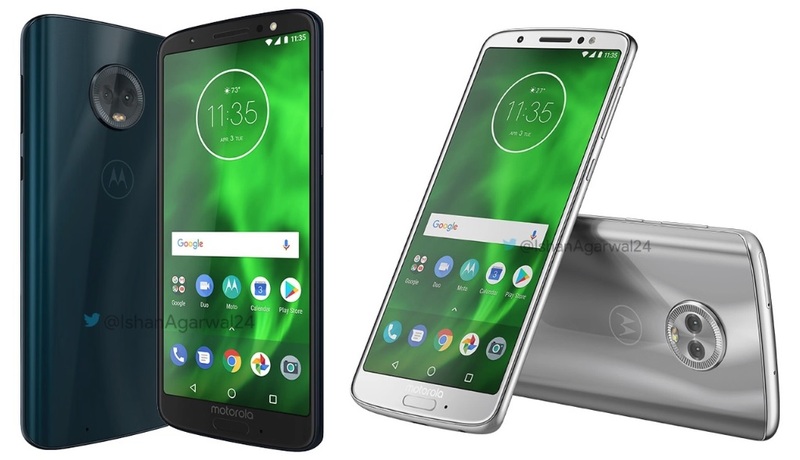 After numerous leaks and rumors over the past few Months, we now have the final official launch announcement of the Moto G6, Moto G6 Plus, and Moto G6 Play smartphones. The smartphones will go on sale starting today in Brazil, and next week in Mexico. Later the devices will also be coming to other countries as well including India – Europe, Latin A, and Erica. In North, American markets the handsets will be available for purchase in the next couple of months. The Moto G6 price (MSRP) has been priced at $249 (roughly Rs. 16,500), while the Moto G6 Play will cost the buyers $199 (approximately Rs. 13,000). As for the Moto G6 Plus price, it has been priced at EUR 299 (about Rs. 24,350). There is no official word yet on the Moto G6 series price in India or release date yet, we can expect that to be announced soon.